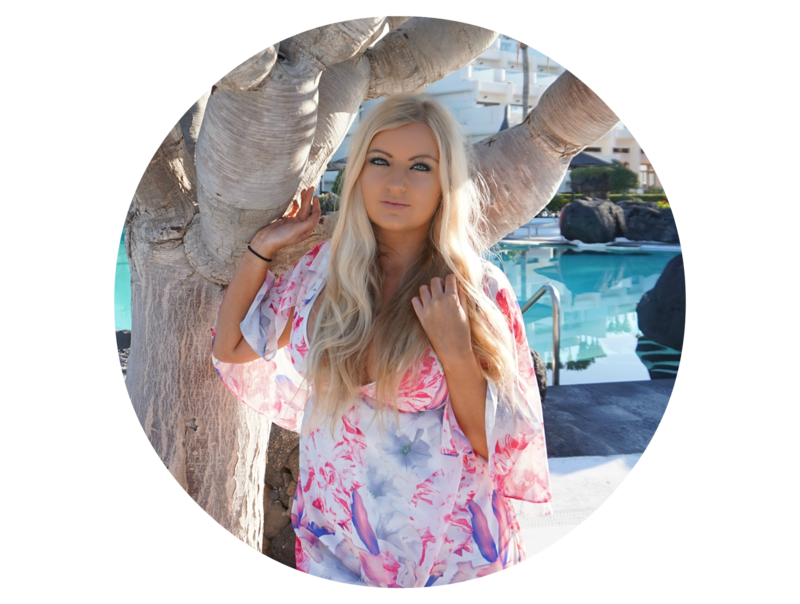 After sticking to the same products most of my adult life, in 2015, I made it my mission in 2015 to try as many different makeup, hair and skincare brands as possible and explore the products that were on the market. 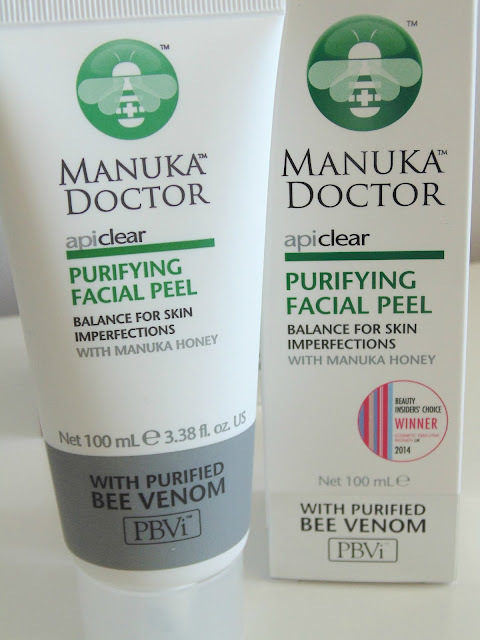 One of my favourite brands of the year is a new entry to my collection; Manuka Doctor. All the way from New Zealand, the products focus around Manuka Honey - a product in which my boyfriend absolutely swears by to cure literally anything. Their products also contain the famous Bee Venom which is known for it's anti aging properties. 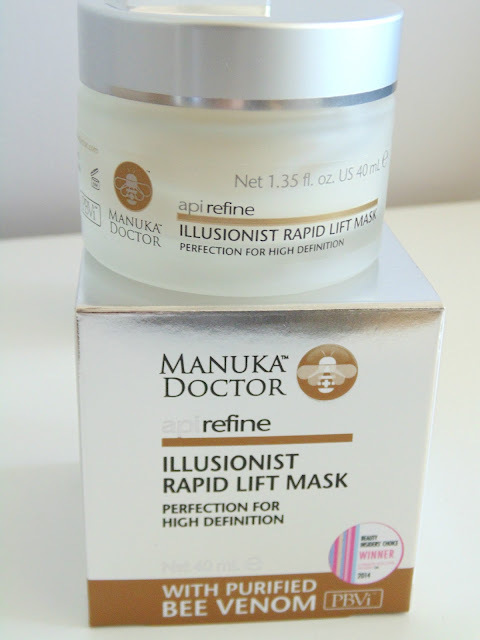 I have been trying out the Illusionist Rapid Lift Mask, Purifying Facial Peel and the Lip Enhancer. The Illusionist Rapid Lift Mask has won it's fair share of beauty awards and rightly so. The formula feels light on my skin, and I didn't need to use much to cover my whole face. Taken off after 10 minutes, my skin felt revived and fresh, prepped for my makeup. 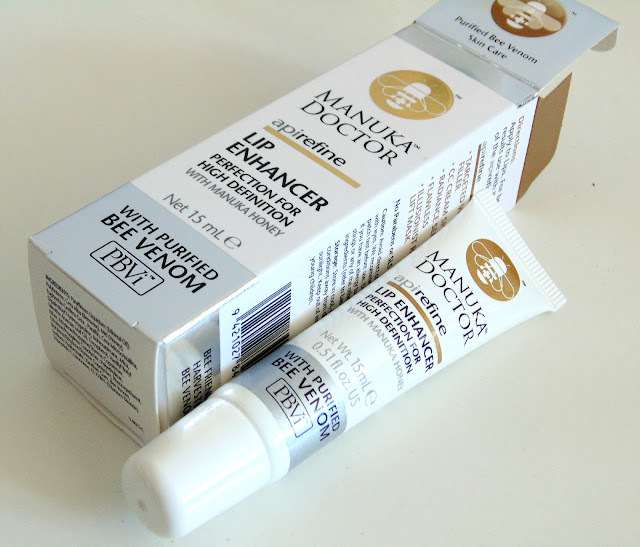 Manuka Doctor's lip enhancer formula has been clinically proven to increase lip volume in just 5 minutes. The product has a peppermint scent and once applied, the tingling sensation begins. I would say that the product did work in the short term making my lips appear more plumped which is perfect for a night out or a short term fix but I didn't notice an ongoing difference long term. Last and most definitely not least, my favourite product of the three, the Purifying Facial Peel. The product is meant to lift dead skin cells, stimulate cell renewal, purify pores for a radiant and glowing complexion, reduce fine looks and leaves skin plumped and silky soft. It works by smoothing the mask across your face, and leaving it 10-15 minutes to dry. Once completely dry, it can be peeled off all in one from the chin up. It took until about my third use to get exactly the right amount of product on; not enough and it's a lot harder to peel off and too much and it doesn't dry properly, I've used it so much since I got it I think I'm an expert now. After use, my skin is massively softer, noticeably so. My skin feels more hydrated and my makeup always sits better afterwards. This product is now a staple part of my Sunday pamper routine and I can't see it going anywhere soon! 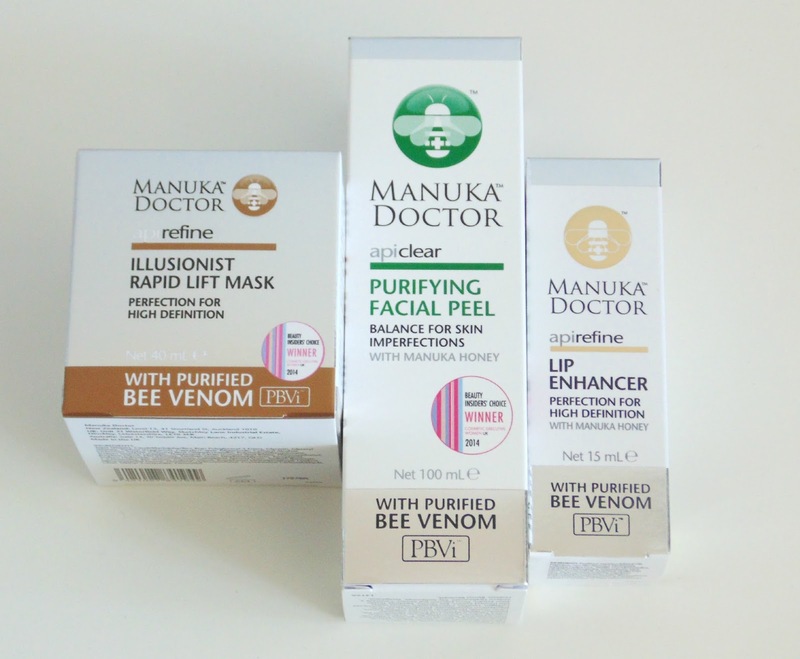 Manuka Doctor has a massive range of products available and I can't wait to try more! If you have any other Manuka Doctor review posts, link them below, I'd love to have a read. The facial peel sounds really interesting. Manuka Honey is incredible. It's expensive, but I by it in my local supermarket and drink it with hot water. So many amazing benefits.